Follow this classic scrambly ridge to the roof of Scotland for a truly giant day out on the highest ground we have. Head up Catstye Cam to find a peak that’s worthy of being called a giant in its own right... and not just an outlier of Helvellyn. 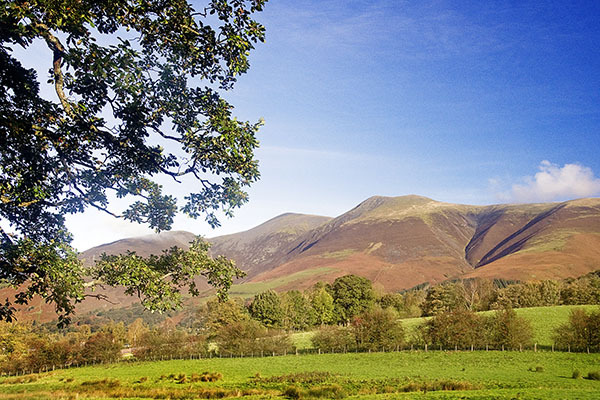 You’ll avoid the crowds – and explore some wild moorland – if you climb Skiddaw from the back door. 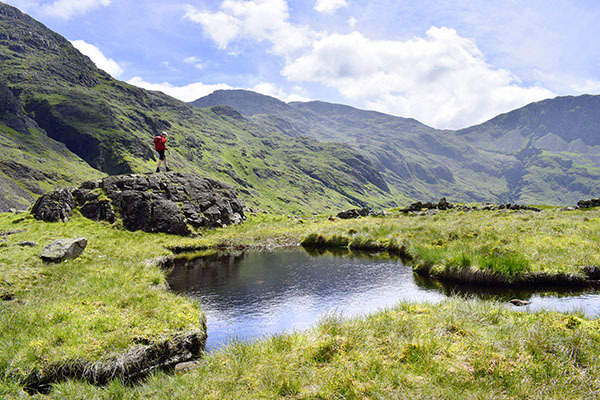 Dodging the dangerous Broad Stand cliffs, this route finds an exciting way to link Scafell and Scafell Pike into an adventurous day walk. 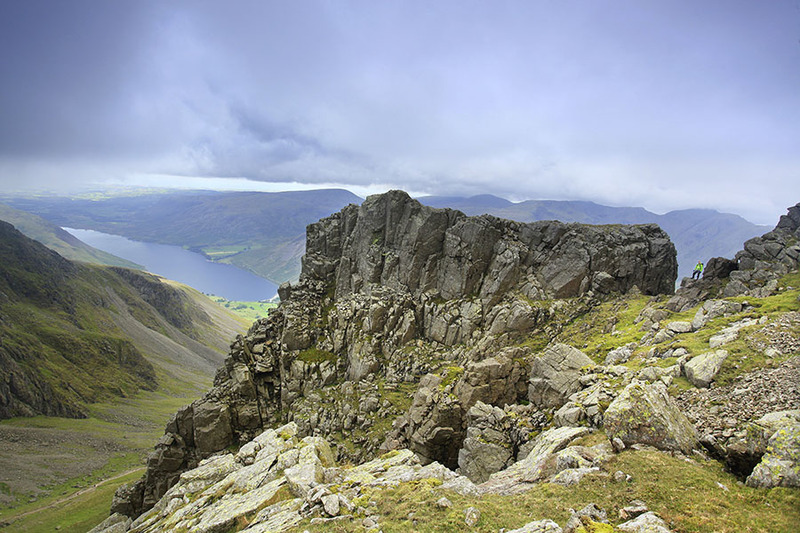 Cumbria’s ‘grumpy summit’ should take a chill pill – what did this miffed mountain get so annoyed about? 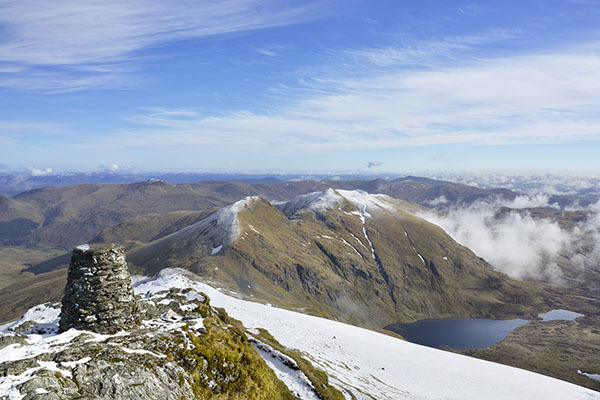 Three classic walks, three huge awe-inspiring mountains, three days: this is the best of the South Highlands. Here’s a fine weekend featuring a classic horseshoe plus a couple of lesser-visited routes with fascinating historical links.